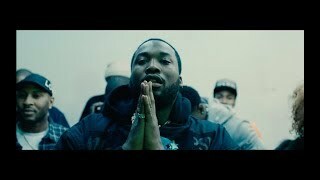 With Meek Mill‘s Championships currently sitting at number one on US Billboard Chart, the Philly rapper delivers a well deserved victory lap with a video for its ‘Intro’. Meek Mill has dropped his celebratory new video for “Intro,” the opening track off the rapper’s new album and first post-prison LP Championships. 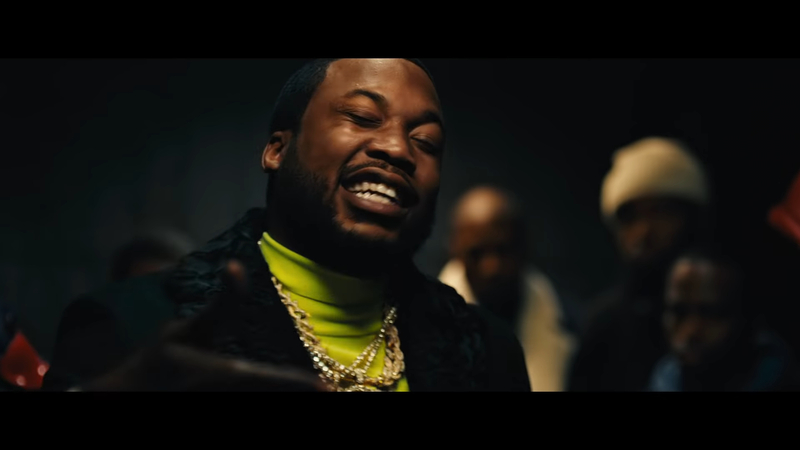 In the video, Meek Mill and his crew gather in an empty office building to revel the rapper’s freedom and reflect on what they overcame to be there, which is showcased via quick flashes of crime scenes and bullet shell casings. 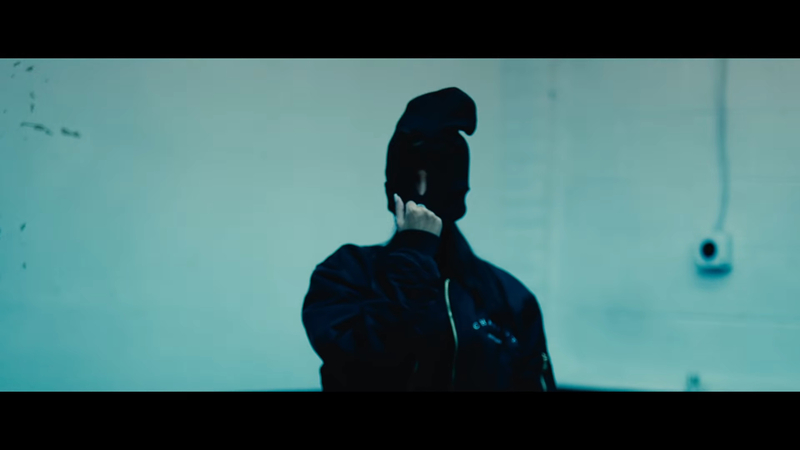 The video is directed by Kid Art, and Cartier Brown and Jonathan Olson are credited as executive producer and producer, rispettivamente. 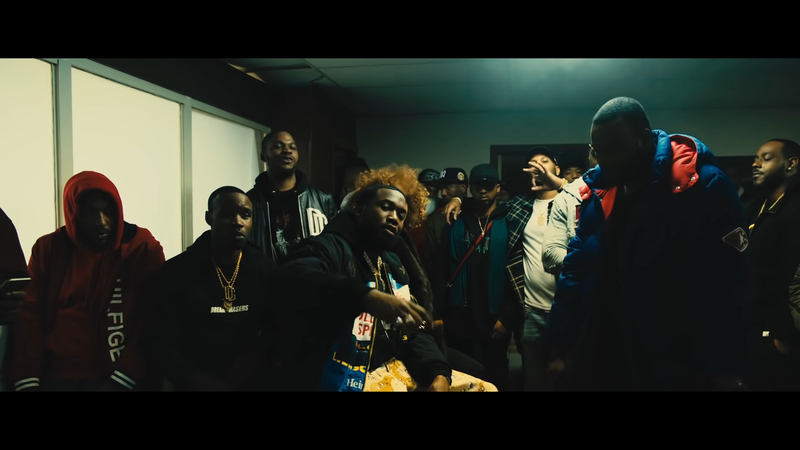 Meek previously released a video for fellow CHAMPIONSHIPS cut “Uptown Vibes” featuring Fabolous and Anuel AA. Well known for his epic introductions, this one samples Phil Collins‘ legendary ‘In The Air Tonight’, with Meek framing what he sets out to achieve across his fourth studio album. Meek Mill’s Championships arrived on November 30th. Since then, the rapper has detailed a 16-city U.S. tour scheduled to begin in February 2019; the jaunt marks Meek Mill’s first since his release from prison earlier this year. Championships features guest appearances by former foe Drake, Cardi B, Kodak Black, Ella Mai, Future, 21 Savage and, on the album highlight “What’s Free,” Jay-Z and Rick Ross; Meek Mill later discussed Jay-Z’s headline-generating lyric from that track on CNN. 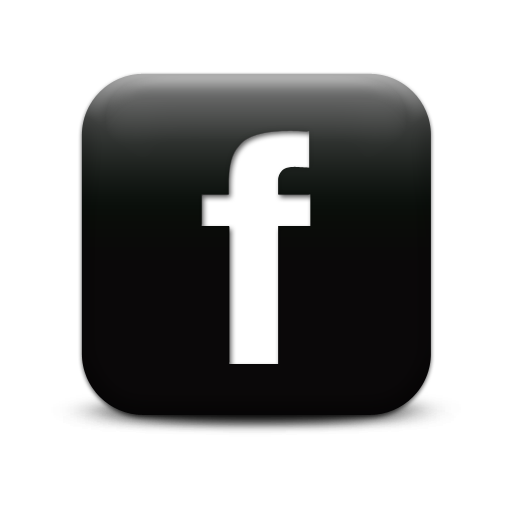 The Philadelphia rapper also previously shared the video for Championships‘ “Dangerous” featuring Jeremih and PnB Rock. The raw power of Meek Mill’s Phil Collins-assisted “Intro” comes to life in the CHAMPIONSHIPS opener’s new video. 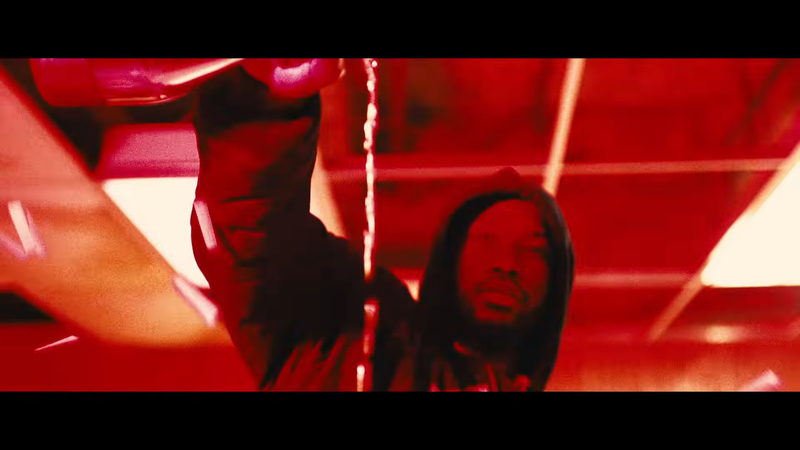 Meek Mill Release a new video for his single "Intro"